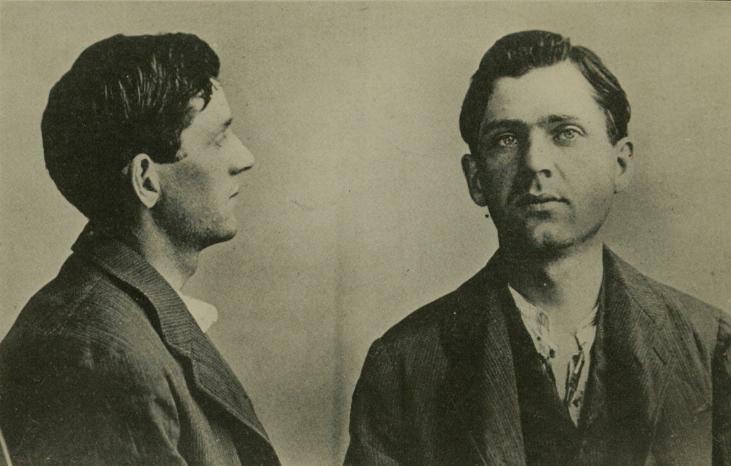 Yesterday's Person-of-Mystery was none other than Leon Czolgosz, the assassin of President William McKinley. 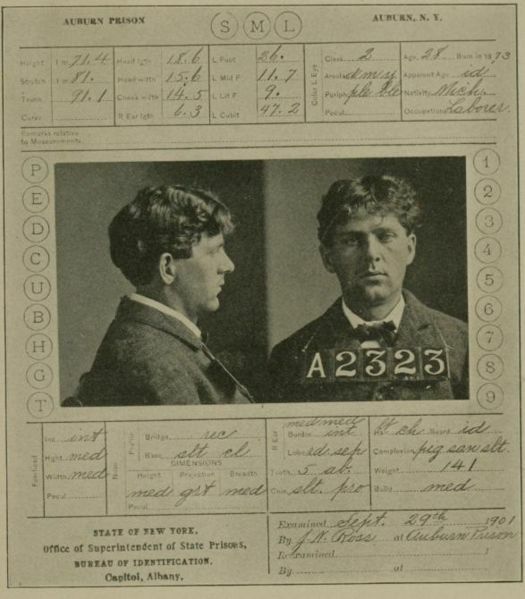 I was surprised to find that Czolgosz (pronounced zole-gauze) did not make an appearance in OPOD's Anarchist Week. 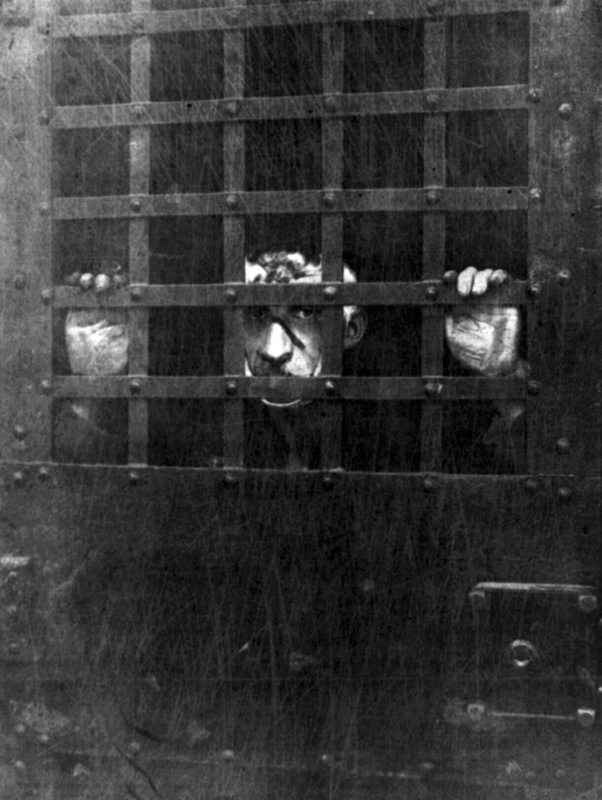 You see, Czolgosz was put to death by electric chair on October 29, 1901. I'm pretty familiar with many historic events occurring on October 29 as this is also my birthday. Therefore I was very surprised when Czolgosz didn't pop up on PJM's site, a week ago Friday. 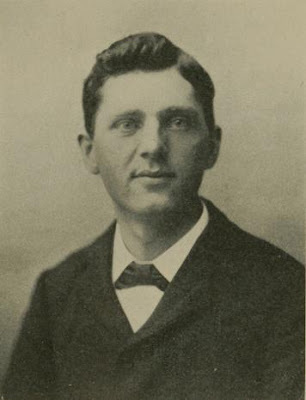 Czolgosz himself cited the writings of Emma Goldman and Alexander Berkman as motivating influences in the assassination and said when he shot McKinley Goldman's last speech was still running through is head. Czolgosz was raised in a poorer Polish Catholic immigrant family in Michigan Although, following his conversion to anarchist ideas he was frequently at odds with his family for his outspoken beliefs. 1) President McKinley was killed while visiting the Pan-American Exposition in Buffalo. While in Buffalo, he decided to see the Niagara Falls and walk out on the bridge between the US and Canada. 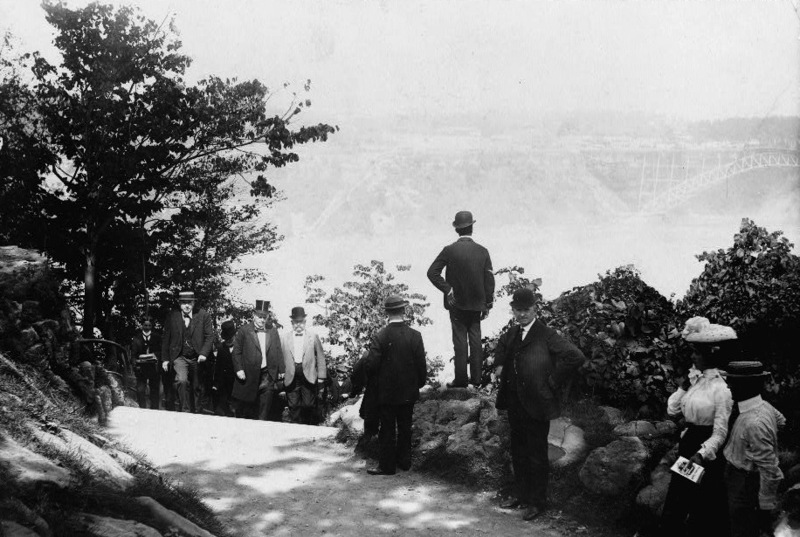 He did not want to be remembered as the first president to leave the US while in office, so he had his staff measure the bridge and mark a line at the halfway point on the bridge, so he could know how far he could walk across. FYI, Theodore Roosevelt would be the first president to leave the US while in office. 2) Czolgosz, mad at the world, originally declared to a tailor friend of his in Chicago that he had resolved to kill a priest. "Why kill a priest?" asked the tailor, "There are so many priests; they are like flies – a hundred will come to his funeral." Czolgosz reconsidered and decided to assassinate the president instead. 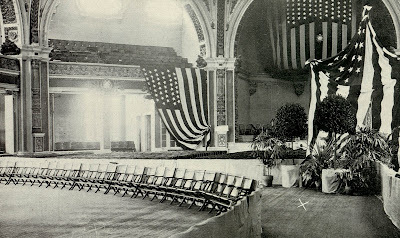 3) Robert Lincoln, Abraham Lincoln's son, was present at the death of his father, he was also at the train station when President Garfield was shot, and also at the Pan-American Exposition when President McKinley was shot. 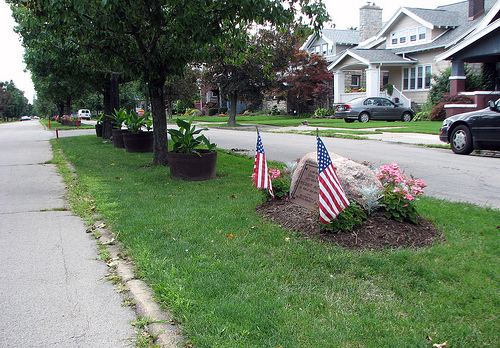 4) The site where McKinley was shot now lies in the middle of Fordham Drive in a residential neighborhood in Buffalo. There is a small marker in the grassy median commemorating the president. 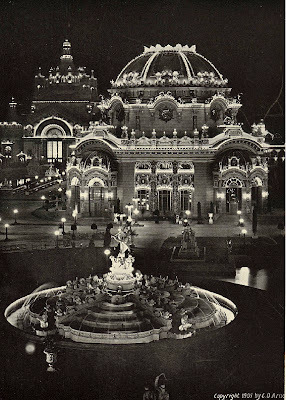 5) McKinley's Secretary, George Cortelyou, canceled the reception where McKinley was to shake hands with visitors to the Pan-American Expo, but McKinley found out and put the event back on his schedule. Cortelyou again tried to persuade the president to eliminate the event, telling him it would be too dangerous, but McKinley ignored him. During the reception where McKinley was shot, Cortelyou ordered the doors closed to the public after only five minutes worried about the president, but Czolgosz was already inside the room. Two minutes later, he shot the president. 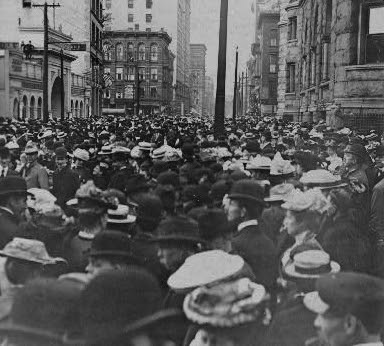 6) Following the shooting, the crowd around McKinley subdued Czolgosz and beat him so severely, it was feared he might die before standing trial. It's interesting to me that McKinley seemed to have a very other-centered personality. As McKinley was collapsing into the arms of his aids, McKinley whispered to his secretary, Cortelyou, "My wife – be careful, Cortelyou, how you tell her – oh, be careful." 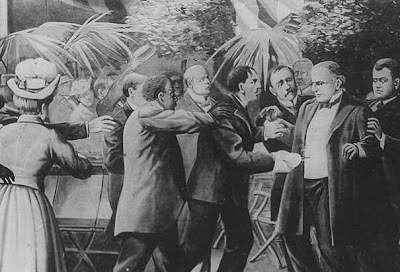 Then moments later as it was clear that Czolgosz was being pounced on, a wounded McKinley called out regarding his attacker, "Boys! Don't let them hurt him!" 7) McKinley was shot on September 6, 1901. McKinley died September 14. Czolgoz went to trial September 23. 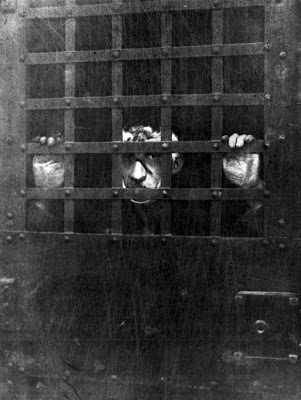 Czolgoz was fund guilty September 24, sentenced September 26, and executed October 29, 1901. That's some quick justice. 8) Czolgoz pled guilty to his crime, but in accordance to New York law regarding capital offenses, his plea was changed to not guilty. No defense witnesses were called and the trial lasted only eight hours and twenty-six minutes. The jury required only thirty-four minutes to reach a guilty verdict. 9) Czolgoz was put to death by electric chair and prison officials decided to eliminate all traces of his existence by immersing his remains in sulfuric acid and interring the coffin in an unmarked grave. His clothes and letters were burned. Have to give you credit for stumping us again. Those facts about Robert Lincoln have always interested me. I remember reading once that one of Abe's sons was saved from being hit by a train by Booth, have you ever heard that? DAG, your memory is correct, Edwin Booth (brother of John Wilkes Booth) is credited with perhaps saving the life of Robert Lincoln (son of Abraham Lincoln) when sometime in late 1864 or early 1865, Booth pulled Lincoln away from a train in Jersey City, New Jersey. Robert Lincoln later wrote of the incident and credited Booth with saving him. I don't think I've ever seen a picture of McKinley's assassin nor read much about the assassination. Interesting stuff. Wasn't there something about the doctors had actually killed McKinley with incompetent care and today would have survived? I know they hastened Lincoln's demise probing for the bullet. Thanks. Very interesting account. I had not heard all these details before. Can you recommend an author of HISTORICALLY CORRECT novels? Novels about our presidents and early U.S.A? Merideth, I think you may be thinking of President Garfield. Like McKinley, doctors couldn't find the bullet, but unlike McKinley, Garfield's doctors would probe with their unwashed fingers to find the bullet. Curiously, Garfield's doctors also tried finding the bullet with a new piece of equipment, the metal detector, but didn't realize that Garfield was lying on a bed with a metal bed frame, making the machine worthless. McKinley's doctors considered using a newly developed x-ray machine to find the missing slug, but decided not to since the machine was still too new and the effects of the device were not yet known. Anonymous, thank you for you positive comment! Rebecca2, let me think about your question for awhile and get back to you on this one. Interesting story & pictures! I also read about Leo Frank, an interesting and tragic story as well. Fascinating story - thank you!